Before 1991, not many people knew about the young lad from Eziobodo community in Imo State, Emmanuel Amuneke. Even as a player with Julius Berger Football Club of Lagos, Amuneke’s name never rang a bell and seldom played on the lips of Nigerians. His story changed that same 1991 after his inclusion in Nigeria’s U-23 football team to that year’s All Africa Games which Egypt hosted. 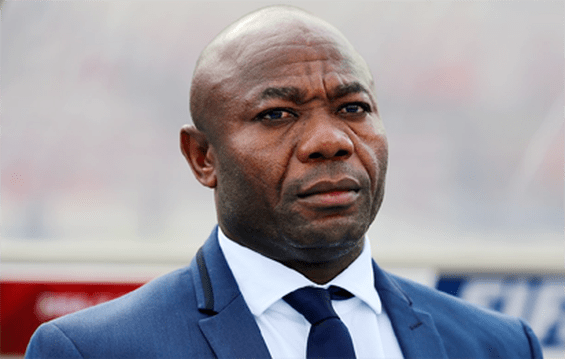 Amuneke was a terror on defenders and became the target of the rugged Cameroonians who believed that once he got out of the way, their ticket for the final was gauranteed. And they were right as Amuneke retaliated a hard tackle from one of them and got the marching order from the referee. The Cameroonians went ahead to win the gold by beating Tunisia 1-0 in the final. Nigeria got the bronze after trouncing Zimbabwe 3-0 in the third place match.